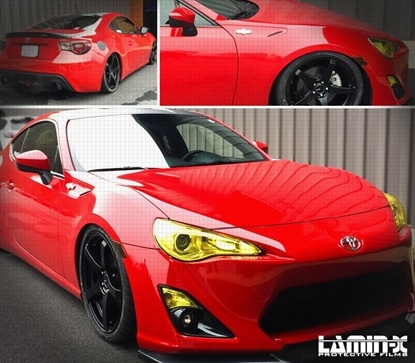 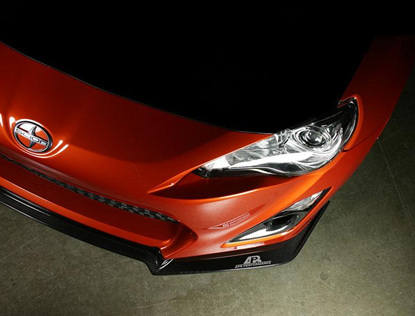 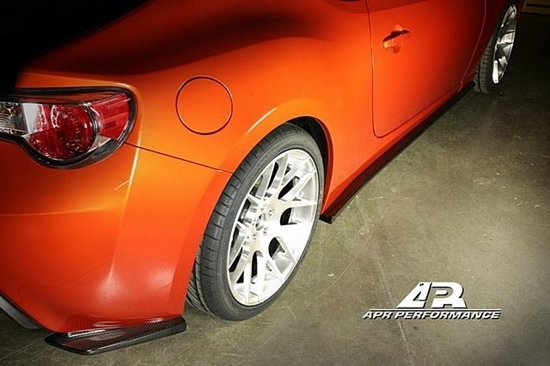 APR Rear Bumper Extensions are the next step to help aerodynamically tune the handling of a car. 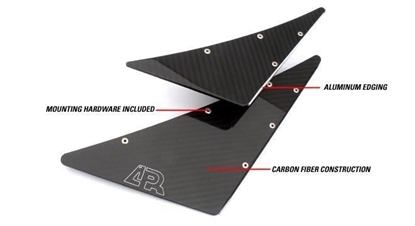 Made of lightweight and durable carbon fiber composites, APR Rear Bumper Extensions help reduce lift at high speeds by preventing air at the sides of the car from rolling underneath the car. 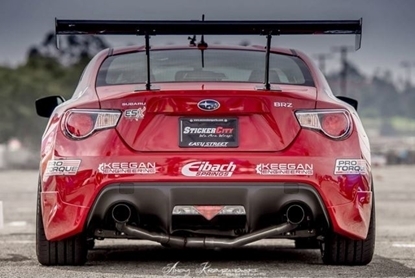 The reduced lift helps to stabilize the car during high-speed cornering and helps to increase traction for faster lap times. Mounting Hardware Included Screws, nuts, and washers are included to allow you to install the APR Side Rocker Extensions to your car.